For the architect, the digital era has transformed the process of design and fabrication, fueling the fire of rebellion against the standardized construction unit. 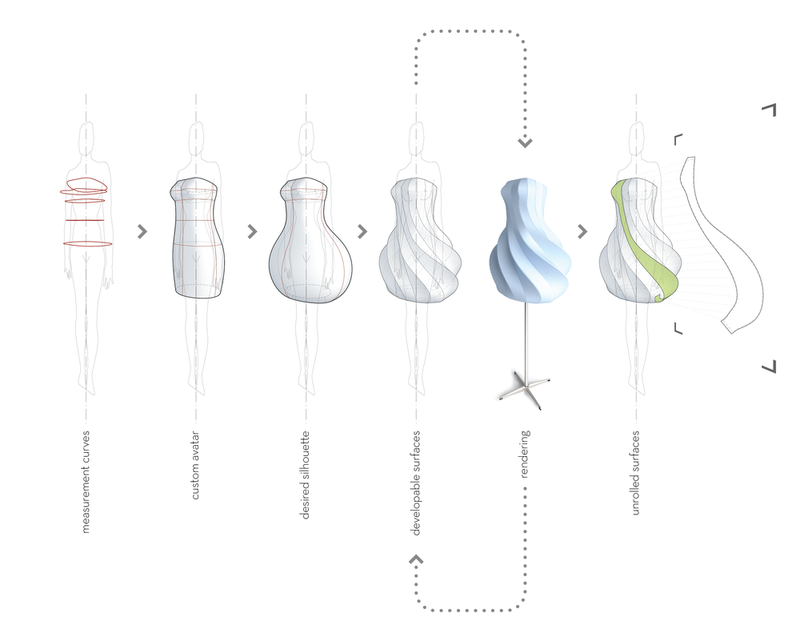 Today, the architect dreams of efficient transformations, parametric constraints, and developable surfaces… borrowing, oftentimes recklessly, sartorial techniques and language from the fashion industry—darting, draping, patterning. Why then do architect’s contemporaries in fashion design still surround themselves with dress forms and work tables? There is a clear disconnect between the methods of working and the moments of progress within the respective fields. The fashion industry is still split between made to measure couture, and the prêt-a porter S-M-L-XL and numerically coded standardized sizes. When viewed in comparison, the architecture field and the fashion industry have become uniquely successful at processes the alternate field struggles to get right. This potential synergy is seemingly apparent and useful; however, little interaction occurs at the pedagogical level beyond superficial discussions and conceptual leaps. As Architects take this opportunity to reflect on how the digital process has affected their practice, we have the opportunity to engage a similar process that has yet to take the digital leap. 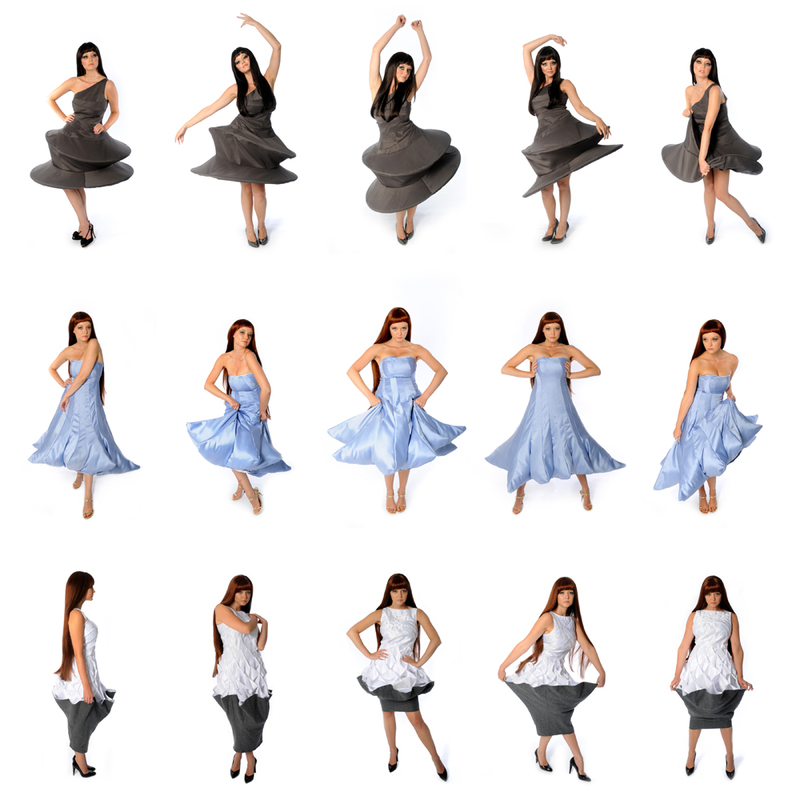 The Drawn Dress project is a speculative research venture charged with the task of designing, developing, and constructing a digitally drawn dress. This comparative process serves as a catalyst to rarify architectures contribution in the digital era. Further Information on the Drawn Dress can be found in our publication 'Range'.